Located in Manly Vale / Balgowlah on the northern beaches of Sydney, we are a family-owned business, with more than 20 years experience. You can be assured that no job is too small or too large for our team. We service homeowners, property managers and architects from the appraisal to final installation of new domestic or commercial heating/cooling systems. 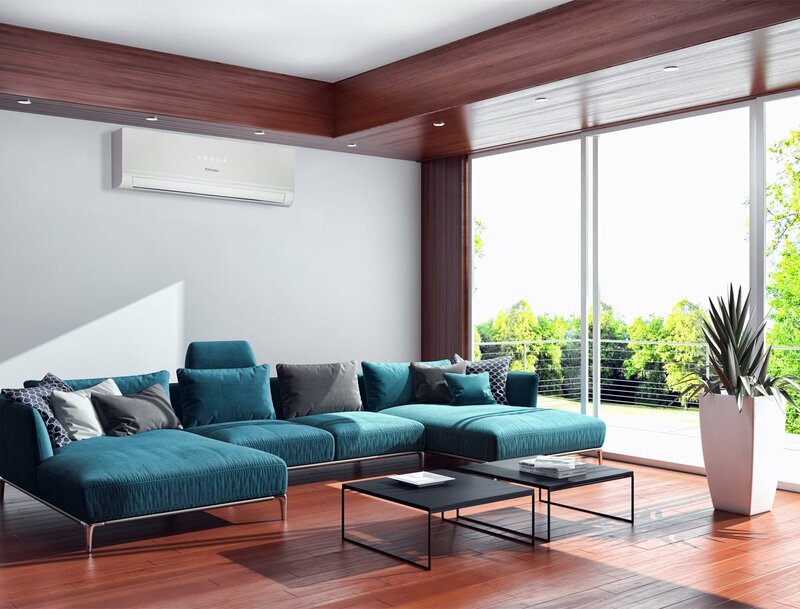 Actronair, Daikin and Samsung preferred installer and Actronair warranty service provider. Brivis gas furnace preferred installer.